Book & Fly Confirm your flight details and be in the air within as little as 2 hours of your request. Truly Global Coverage Truly global reach, with direct access to 7,000 aircraft along with dedicated agents on hand 24/7 to guide and advise you in finding the right solution. Peace of Mind Charter aircraft direct from the operator, without surcharge or commission, guaranteeing the best price available in the market. Members receive the owners invoice directly to ensure ultimate transparency. Convenient Empty Legs JetMonitor tracks empty leg availability on your frequently travelled routes, notifying you the moment a route becomes available, increasing the chance of finding suitable flights and saving up to 75% in the process. See JetClub for more information. JetClub is redefining Jet Charter and significantly reducing the cost of chartering a Private Jet by providing direct access to aircraft, free from brokers fees and commission. Traditional private jet brokers charge up to 15% on top of the cost of a flight. On a typical European leg, this equates to a four figure sum. 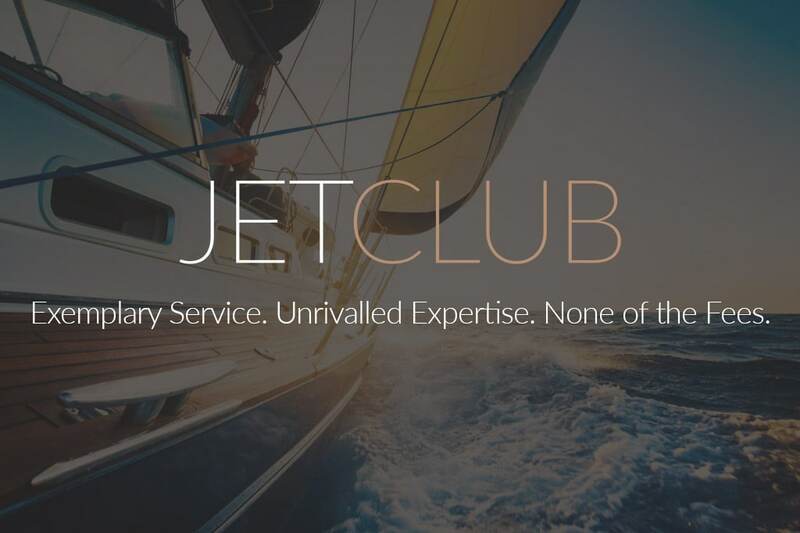 JetClub offers something no other provider can – Members only commission free flights and access to the largest fleet of aircraft, all without compromising on what matters – exemplary service and the honest, impartial advice that Villiers clients have come to expect. In addition to the very best jet charter service available, Members enjoy exclusive access to VIP events and luxury concierge services. ​Find the most competitive private jet charter price from our world wide network of aircraft operators. Fly at your own convenience and be in the air within 2 hours of receiving your quote. Contact us now!